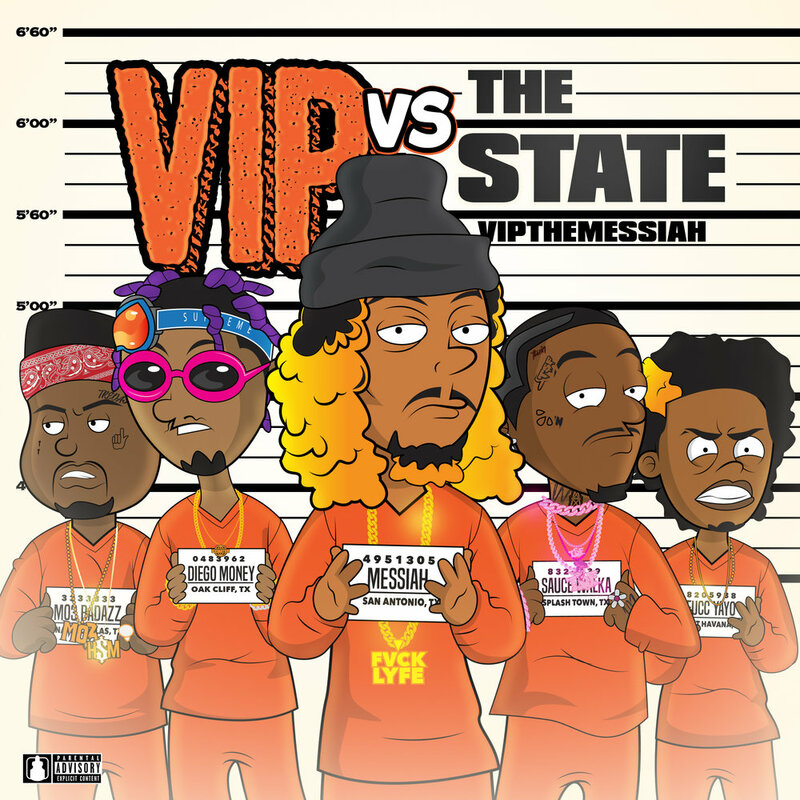 Texas rapper VIP The Messiah takes on The Lone Star state in his latest musical effort, “VIP vs The State”, produced exclusively by Maine. The project contains sixteen songs in total and carries such singles as “Water” and “Hit It”. Aside from being a college graduate, the San Antonio-based artist is also the creator of the lifestyle brand, FVCK LYFE. 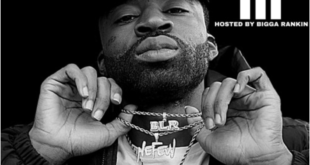 Along with this latest project, VIP also recently debuted the second installment in his “FML” mixtape series, hosted by Hustle Hearted. We here at GYBU acknowledged the hard work and effort the rapper has been putting in and decided to review “VIP vs The State” on our platform. 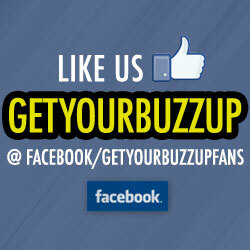 Below, you will find our top picks from the album and details behind our selections. Please take a seat as VIP The Messiah takes the stand in “VIP vs The State”. Black & Mild – Track two from the mixtape comes in the form of “Black & Mild”, a popular cigar brand infamous to the streets. 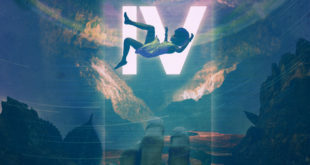 VIP runs over a deep wobbly bass cut and ties the verses in with an intoxicating hook, tapping Texas’ chopped & screwed sound. The synths and reversed strings also added edginess to the overall sound. Although this wasn’t the introduction track, I personally felt that “Black & Mild” kicked the project off. Water – This happened to actually be the first song I heard from Messiah prior to discovering him. The production has a more refined commercial sound as compared to what’s hot in Rap these days. Dream inducing piano chords lead the production as VIP speaks on women, money and narcotics in the waviest of ways. He drops lines like LL Cool J with a toupee and hits the ocean front for the official video for “Water” that dropped on October 9th. 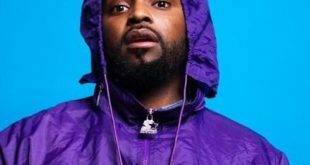 This Way – “That Way” is a newer slag term that came to the forefront thanks to artists like Wale, Migos, Famous Dex and Rich The Kid. To sum up the definition, it’s a term used by today’s generation as “know what I’m saying” was used back in the earlier times of rap. A term of acknowledgment in lesser terms. VIP now takes the term and flips it slightly for “This Way”. He even name drops a few of the artists previously mentioned, paying homage to the street culture. 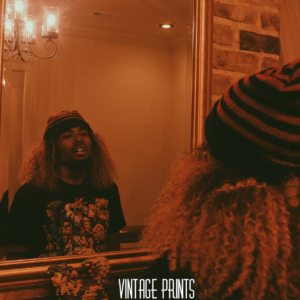 Over an Asian-inspired instrumental, Messiah separates the real from the fraudulent while giving hindsight to the Texas streets he arose from. 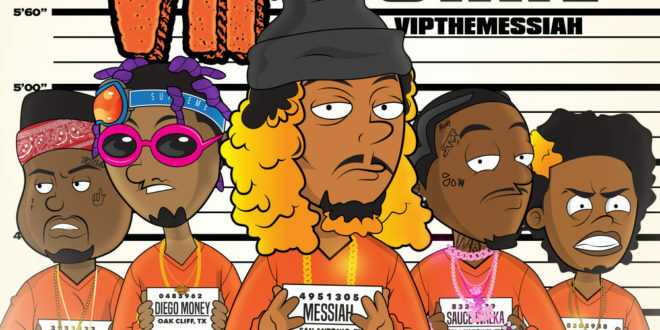 Thug Heaven – On this particular selection, we get introduced to the Messiah aspect of the southern rapper as he gives introspect on real life within the urban confines of Texas. The beat choice matches the song’s content well and is a night & day difference in sounds as some of our prior choices. Where “Water” and “This Way” seemed to glorify the way of the hood, “Thug Heaven” takes a step back from that angle and offers up candid revelations of dwelling in the streets. I Don’t Know – The last song of the mixtape, I got thrown off because the beat used for this seems to be a flipped version of “Water”, or at least the first few seconds of audio. I thought this was one of the cleverest things to point out. 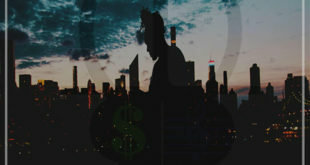 Taking a nod from songs like “Thug Paradise”, Messiah saves the most conceptual song for last. At the end of the day when you look into the mirror, who is it that you actually see? The hardest men fold, women lie and people that you thought were down turn out to be the complete opposite. VIP takes a long, cold hard look at this frame of mind on this one and properly brings the project to a close. For only being a mixtape, “VIP vs The State” has some pretty solid stand alone singles on it. The highest points of the mixtape are found at the front and end. There’s a few filler tracks in the middle that slow things down a bit. It has a high replay value to it and is only VIP’s second mixtape release. This concludes our album review presentation of “VIP vs The State” and our breakdown of our top five picks.